Tweak Your Space, Change Your Life! Tweak Your Space is an innovative, flat fee decorating service that works with your existing furniture & accessories, plus a few new things, to re-create your living spaces into something fresh and new. There’s no limit to how much you can transform your spaces. Tweak Your Space is a licensed building contractor. So we want you to dream big! Get in touch with us today about your next Tweak project! Rome wasn’t built in a day – but it would have been if I had been there to Tweak it. Trust me, I got this. We are beyond ecstatic with the work Debbie did in our home! 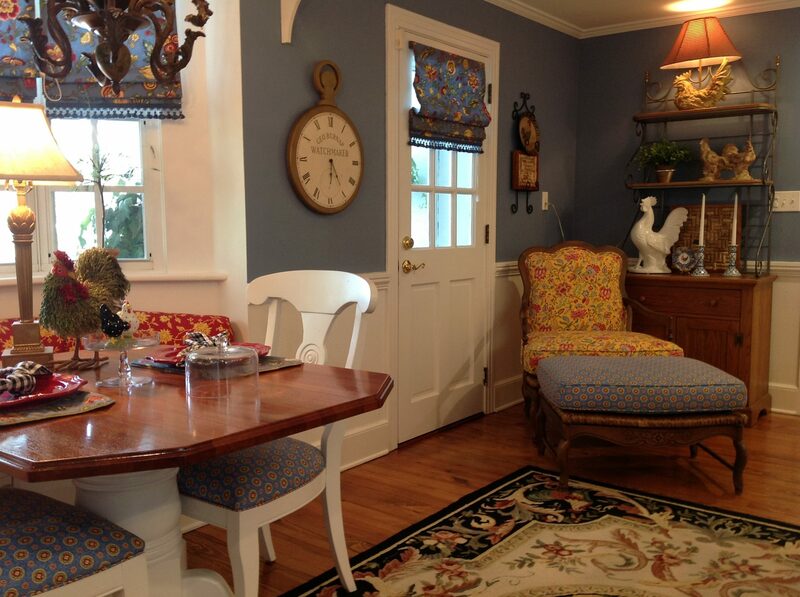 Primarily using items and furniture we owned, Debbie’s re-styling of our space made everything look new. When we moved into our current home, my husband and I placed our furniture where the previous owners had theirs. As Debbie “tweaked our space”, we were amazed by the transformation that could be realized by rearranging furniture and adding a few new accents. We were especially blown away by the changes to our master bedroom. 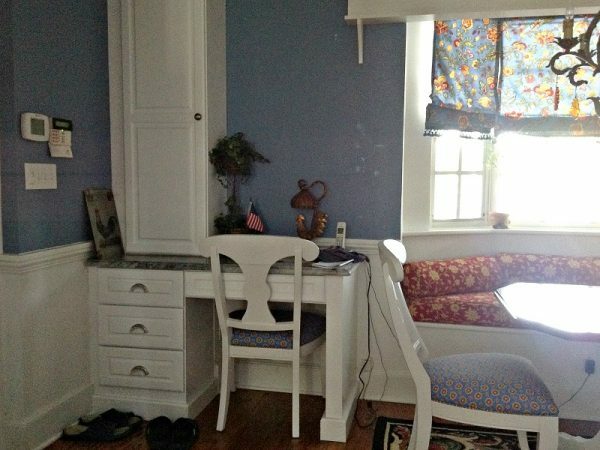 She turned a long, narrow, cramped space (e.g., my husband’s nightstand was turned sideways to fit on the wall – same as the previous owners) into a true master with a sitting area. It’s as if she added square footage to our house! We listed our home after Debbie’s “tweaks” and it went under contract in just over a week. We couldn’t be happier and will definitely use Debbie in our next home! What a wonderful experience! Debbie did an amazing job of taking family heirlooms or just favorite pieces and arranging them in a fresh and inviting way. I had been in my house for about a year, and the great room just wasn’t coming together. I was about to spring for new furniture, when I came across Tweak Your Space, and thought I’d see what they were about. After an initial walk through, only a few weeks passed until it was time for the tweak. She and her team arrived promptly at 10, and they were finished by 3. What an amazing transformation! My home has gone from “nice, but no pizazz” to well pulled together and balanced throughout the entire great room. I love coming home at the end of the day – I still can’t believe I live here! 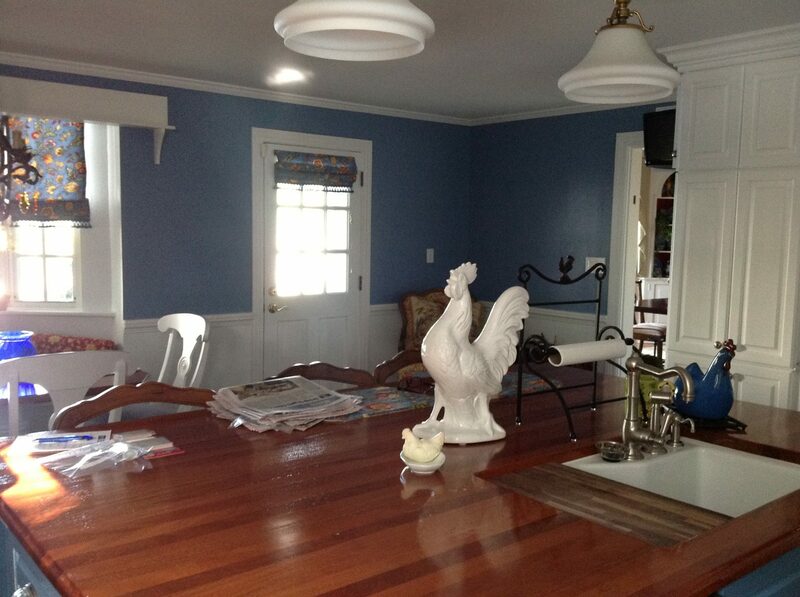 I found Debbie on Houzz and her Tweak concept was exactly what I was looking for. We had an awkward room that we could never figure out what to do with, and I was impressed with Debbie’s library of work and her ability to redefine spaces. We were not disappointed. Debbie did an amazing job making the most of our space and blending our existing belongings with new items to give the room a warm and cohesive look I could not have envisioned myself. I most appreciate that she worked all of our favorite things into the design. I admit that we were nervous to relinquish control without the ability to review and approve the overall design and new items, but in hindsight, I think we would have vetoed choices that really work. It was an exercise in trust that really paid off, and we’re very happy with the results. We have received a miracle from a wonderful, talented and perceptive individual named Debbie Perez. 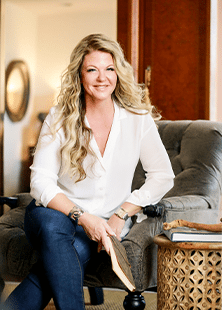 Besides being a miracle worker, Debbie is a joy to work with and pays attention to understanding your personality, your habits/hobbies, and what is needed out of your space. Our home was virtually being used to store items we didn’t know what to do with. After Debbie finished working her talent, our home flows from one room to another with uniquely created spaces that literally have the WOW factor. We just love it! Every time I walk into my beach condo, a big smile is put on my face thanks to Debbie. I used Debbie to design my 1920’s Mediterranean home in Tampa and again when I moved to the beach. She was able to incorporate my Mediterranean decor into my beach condo in such a way that makes it feel like a home with a touch of beach elegance. She hung my art so beautifully and in ways that draw comments from guests repeatedly. I love my new home. Debbie has an amazing talent! Nothing says home more than American home cooking. 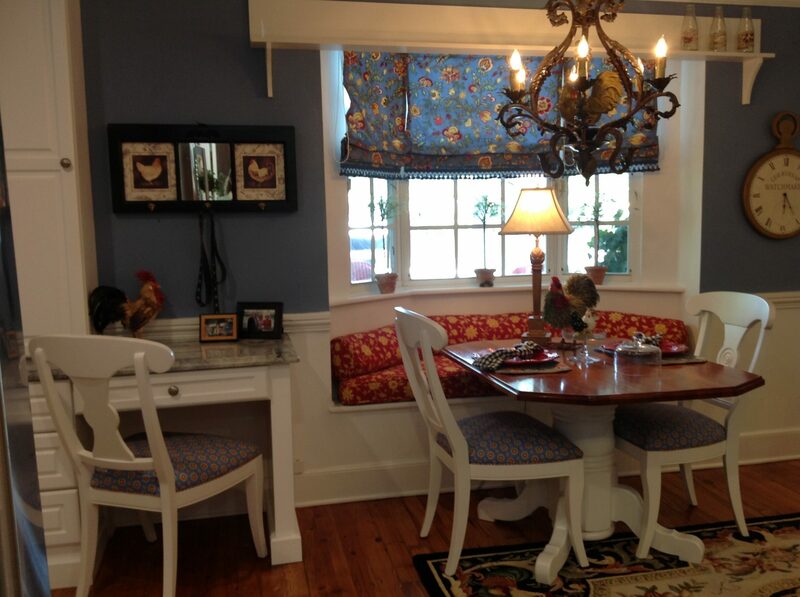 In this space, we utilized the homeowner’s traditional furniture to give the space a cozy, festive feel.